7. 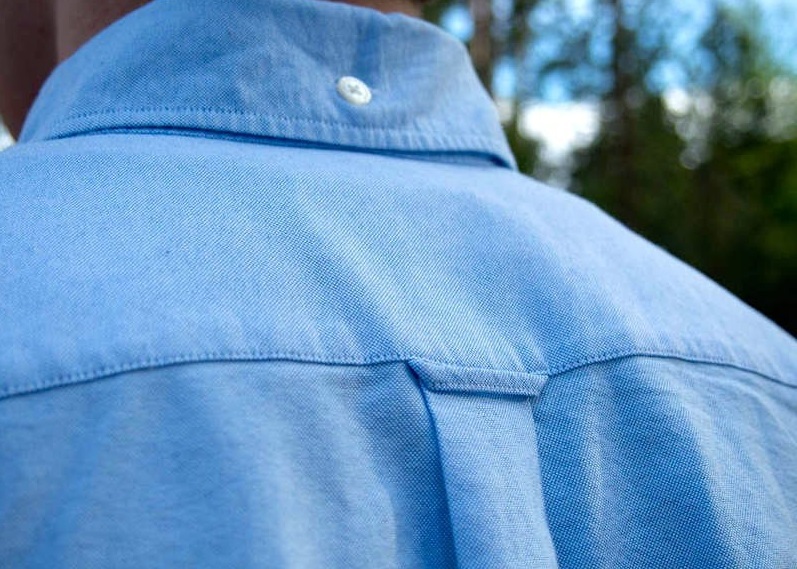 You may be familiar with the tiny loop, which adorns the back of most dress shirts, but it isn’t just there for decoration. They are there so that you can easily hang them up in a closet without wrinkling them, a beneficial feature especially when you’ve run out of hangers.